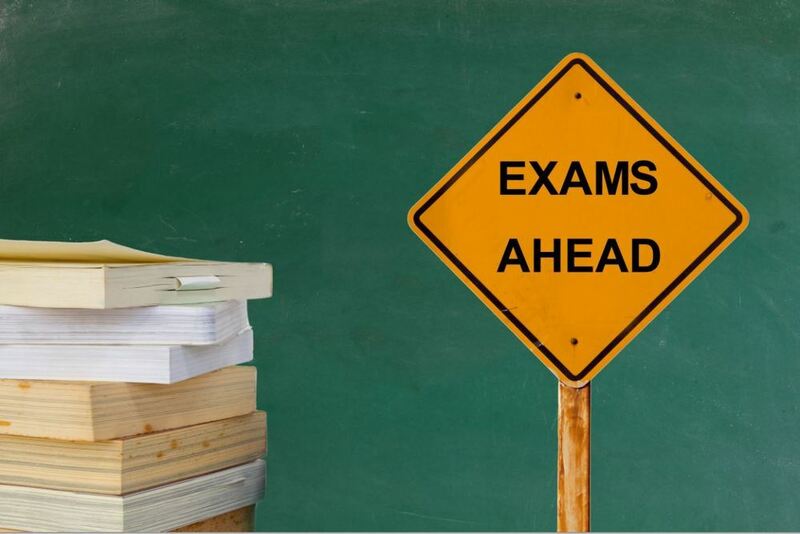 Our high school exams will be held on Friday (12/14), Monday (12/17), and Tuesday (12/18). Please see this link for exam guidelines and this link for the exam schedule. Please contact Mr. McCoy (cmccoy@ysschools.org) or Mr. Hatert (jhatert@ysschools.org) with questions.